It follows Arla’s announcement of a 2.16ppl drop. 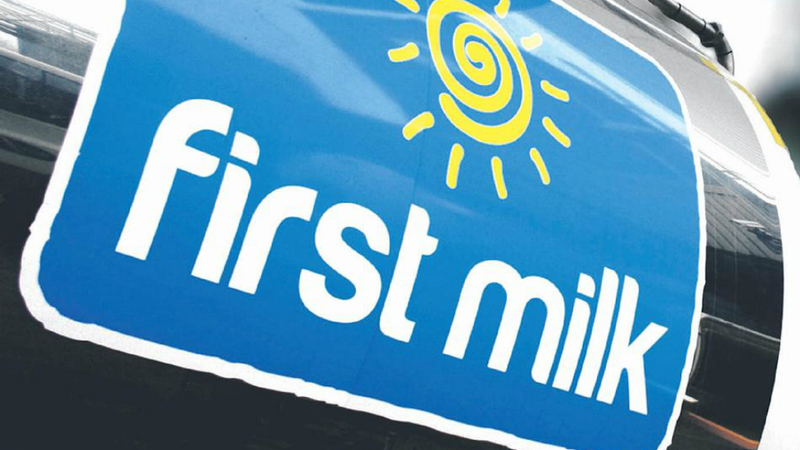 First Milk has today announced that its milk price for March will be reducing by 1.25 pence per litre. Jim Baird, vice chairman and farmer director, said: “As we’ve said in recent months, the weaker dairy market has impacted our revenue and we can only pay a milk price that relates to our returns.